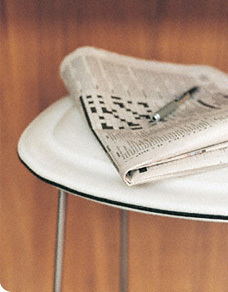 As 2013 comes to a close, we have a crossword for you full of things that celebrated 100th anniversaries this year. Solve it and you could win a Visual Thesaurus T-shirt! In this month's puzzle, you'll find shaded answers relating to things that date back to 1913. Think you can figure it out? Once you've solved the puzzle, submit the nine shaded answers by clicking here and you'll be entered to win a Visual Thesaurus T-shirt! In the body of the message, please include the four answers, your mailing address, and your preferred T-shirt size. Ten winners will be selected at random. Deadline is January 24, 2014. Have fun and good luck!